If you're not an airplane buff (I'm not), chances are that you haven't heard of ADS-B tech. In layman's terms, it's a surveillance technology that uses satellite navigation to position and track an aircraft, and it's gradually replacing ground radar. 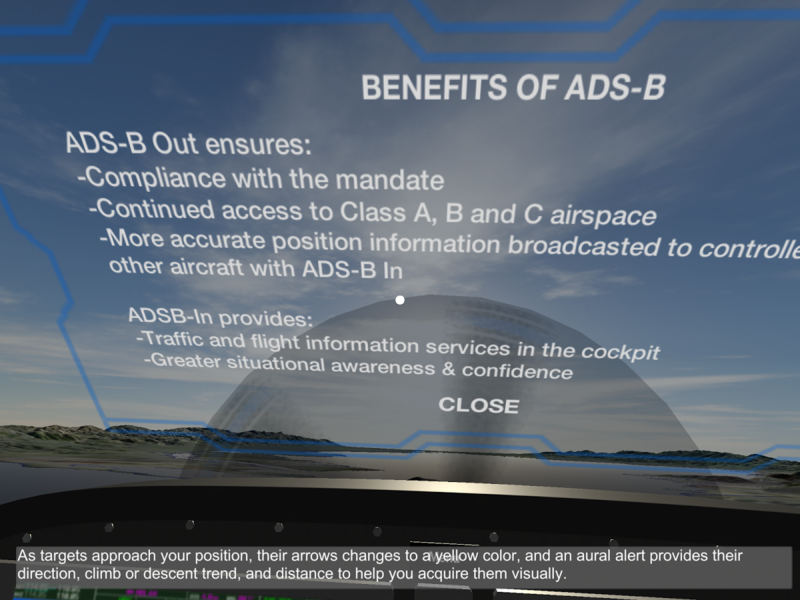 The FAA has created a virtual reality app to showcase what using ADS-B is like in flight, and it's out now on the Play Store. 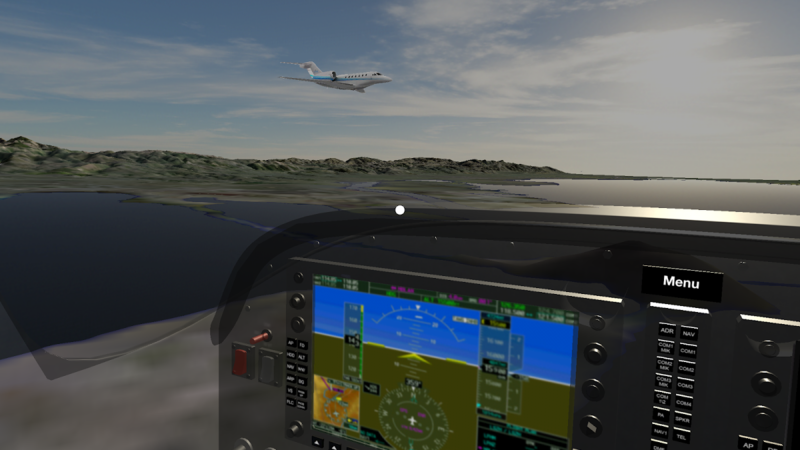 By December 31st, 2019, aircraft that fly in most controlled airspace will be required to have ADS-B Out on board. 'Fly ADS-B VR' is intended to showcase what that's like from the pilot's view. According to the app's description, "you will experience a level of situational awareness and safety you don't have when flying without ADS-B." 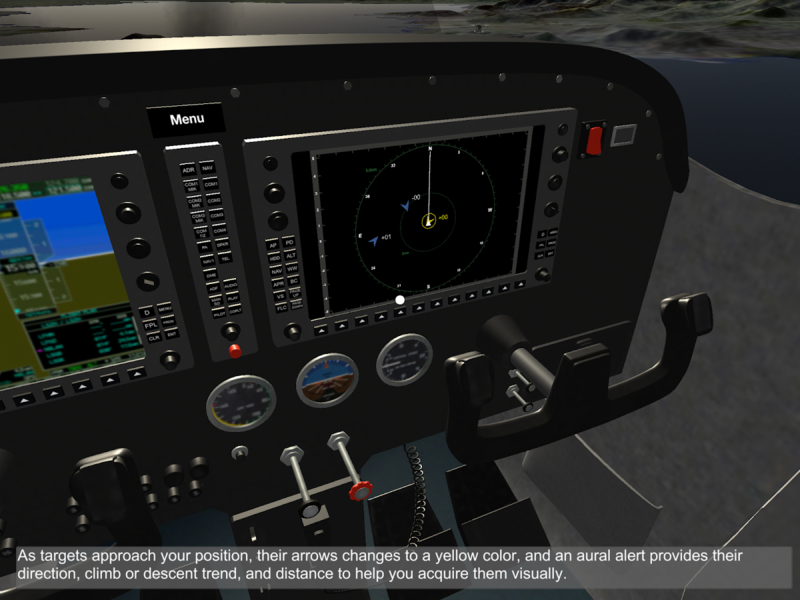 That'll probably be up to the pilots here to find out, but in my short experience with the app, the cockpit seemed detailed, the graphics smooth, and the narrator's voice not annoying (which is always a good thing). The app weighs in at a not-insignificant 92MB, and you can use it with or without a Google Cardboard-type VR viewer. Hit the widget below if you'd like to check it out.